The above is for reference only, and the actual parameters are subject to material. For bearing not listed above, please contact us for more information. Thanks! Please contact us for more information. Thanks! 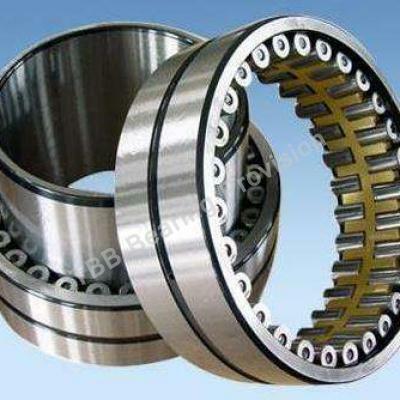 TBB Bearing Provision is a professional bearing import and export company with over 10 years of experience in this field. Our brand is TBB which stands for To Be the Best. It is and will always be our company philosophy, whether regarding bearing quality, on time delivery, or sales supporting service; we will always try every effort to be the best among your bearing suppliers. 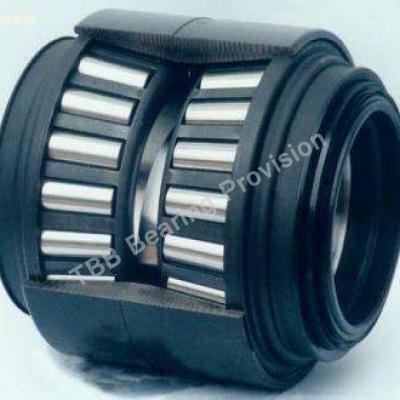 To provide TBB Bearing to worldwide OEM market and aftermarket. Constantly optimizing TBB suppliers’ management system. Constantly optimizing TBB customer service system. 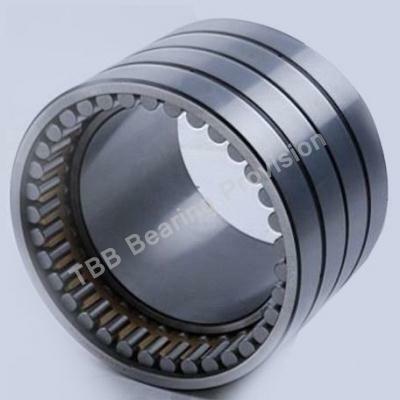 Based on our rich experience in Chinese bearing, we established TBB supplier management system, and have around 3000 bearing manufacturers data; among which over 60 manufacturers we have cooperated for a long time; our professional engineer team will audit every cooperated supplier in the very start and also evaluate yearly. TBB’s cooperated more than 5 years’ customers reached 80%. 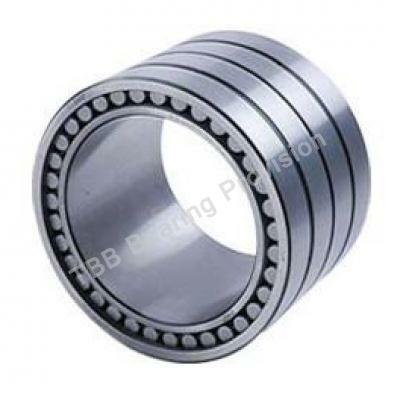 TBB provide various kinds of bearings, with a size range from 3mm to 4000mm. TBB complaint rate remains less than 2%, which will always be handled within 7 days. TBB value the accuracy of delivery time, with a rate of 98%. Since 2009 year, we have built up long term cooperation with professional authoritative bearing test centers working with the advanced inspection facilities and scientific guidance, to ensure every customer receive well performance goods. We set up multiple sales platforms to assure stable and long term development. We set up advanced management system to assure stable product chain, and keep competition advantage. Our warehouse is located in Shanghai, and is operated under a complete logistic system, which ensures our reliable and efficient product delivery. We pay attention to every staff, about their growth and development. TBB Material solution: Raw material supplier--XINGCHENG STEEL, top bearing steel manufacturer in China Raw material is produced by XINGCHENG STEEL based on TBB request, with strict control of Ti, H, O elements. TBB Design: (1) Bearing rings and rollers are with convexity design, have control of convexity value. Greatly increase bearing life. (2) Use Romax Designer, simulate actual application conditions, calculate bearing life and load capacity, improve product performance. Sample Test: 18 months,2 times samples submition,2 times bench test, test is finished after certain time, TBB samples were in good condition, samples are homologated. Hope we will have the opportunity to be on your service! Release Your Inquiry for FREE ! industry news straight to your inbox. How to ensure high quality products? How to control time and quality? What about the service process? How to control suppliers? Copyright © 2000-2017 TBB Bearing Provision. All Rights Reserved.